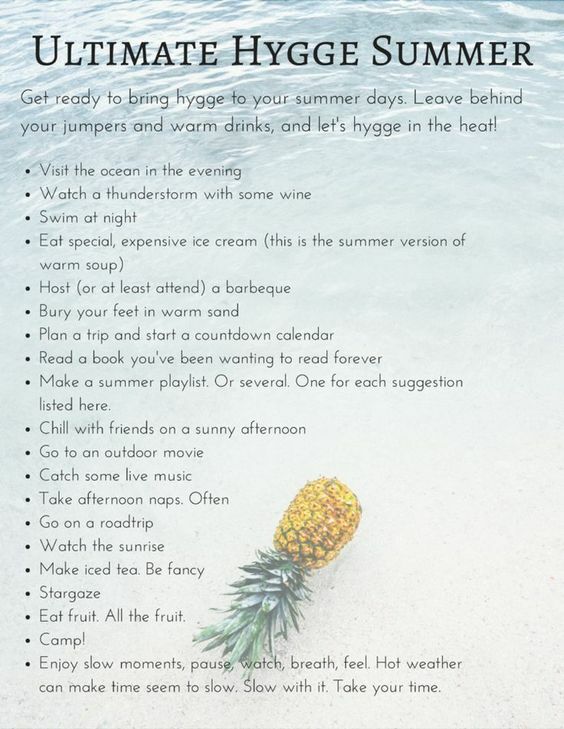 This week we are going to try something a little different, we a going to post 7 ideas to make the most of your summer. Recipes, stress relievers and a bit of inspiration to make this a great summer! Plan you time this summer, don’t just hope it turns out well. We live in Canada and summer is far too short. If you have children this is a great way to engage everyone. Ask them to write a list and together you can create a family summer bucket list that can be checked off. Of course there is an adult version which might include things that bring a bit of child like wonder back into your life. Go to the drive in and eat that fancy expensive ice cream while you are there. So create that list and plan for summer 2018 to be the best summer yet! ← Should I End My Relationship? Or, What Happens in Couples Counseling?